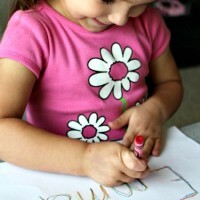 Strengthening your little one’s hands enables them to do so much more than just writing and drawing. Most everyday skills, from buttoning jackets to typing on the computer, require a lot of finger strength. 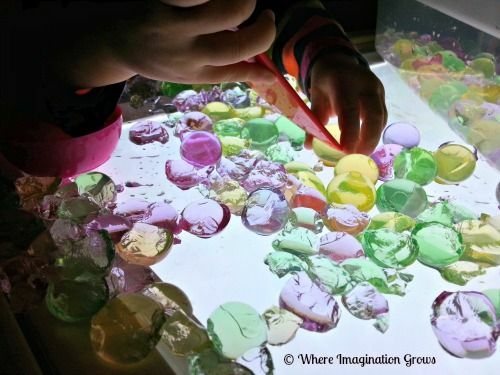 Help them develop great fine motor skills with activities that spark their imagination. 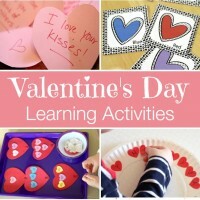 Make sure you check out last week’s Mom’s Library for 6 Winter Learning Activities! 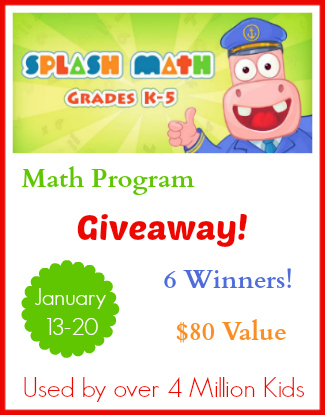 Free Math Program and Giveaway! Inspire a love for math with this interactive math program. 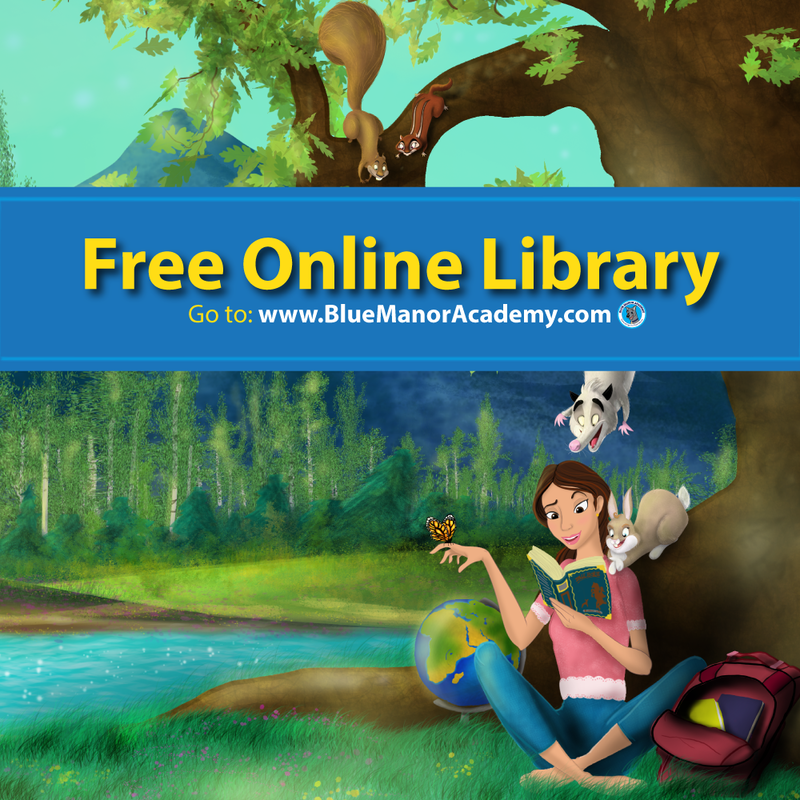 Plus your children can receive 20 math problems a day with a free account! An enchanting work environment can make a repetitive exercise so much fun! A unique way to combine a fine motor skill with nature. These would entertain me so I know they would keep little hands busy too! They’ll feel very grown-up practicing their writing skills! These math manipulatives are used to practice addition, skip counting, and measurement, but I they can also be used for fine motor activities by allowing your children to create pictures or structures with them. 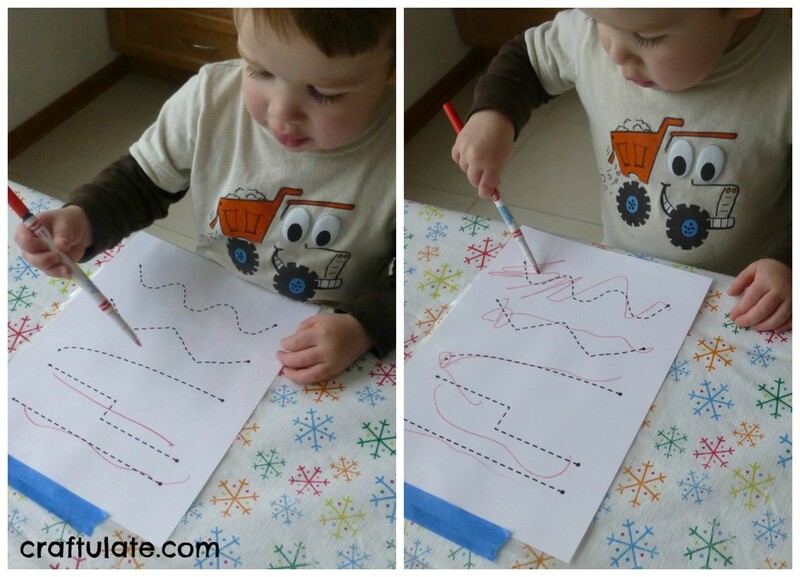 Search for little hidden treasures using different fine motor tools. 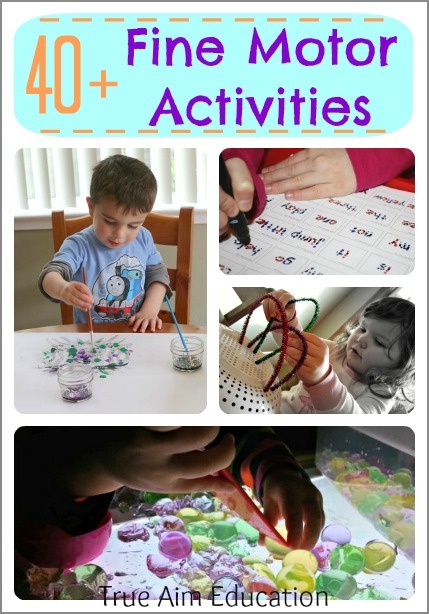 30+ Fine Motor Activities with Pipe Cleaners! 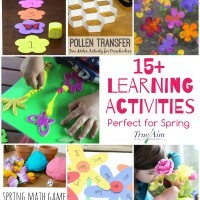 The ultimate resource for activities to do with pipe cleaners. So if you see some at garage sales this year, grab them up! 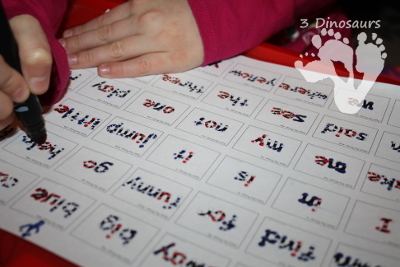 Combine reading practice and fine motor skills with this free printable! These snowflakes turn into beautiful works of art! Plus they combine two important skills into one activity! 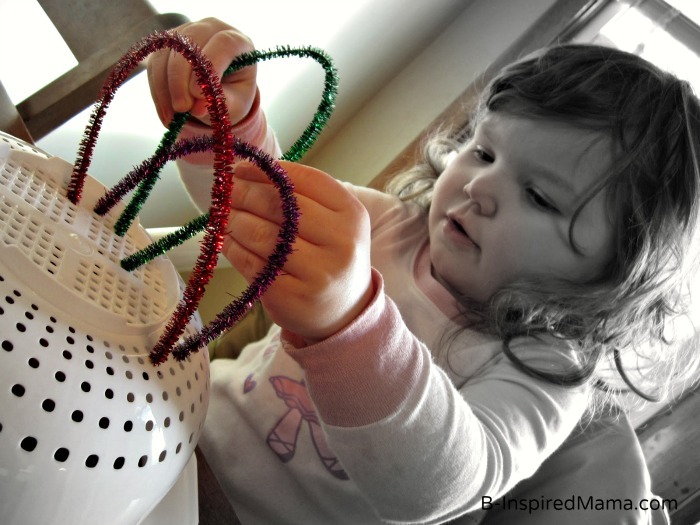 This activity would make a cute winter decoration. 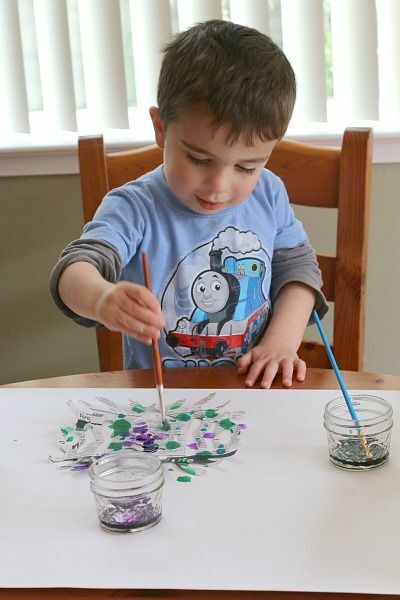 What’s your child’s favorite fine motor activity? Janine, I hope you’re having a great week! 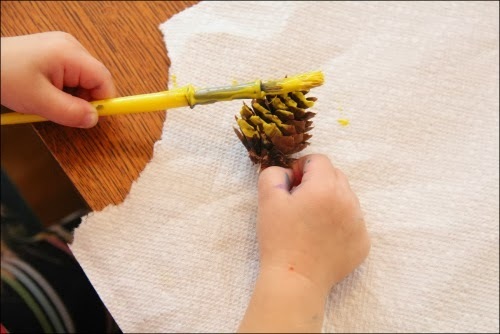 Funny you’re showing the pinecone painting project tonight, as I tried doing this with my toddler just last week. We used white paint to make a “snow” effect. She enjoyed it for a few minutes, but sadly (for my home decor) preferred tearing apart and investigating the pinecones 🙂 Thanks for hosting! Hi Jelli! That is so funny! I guess it is all about the process not the product right 🙂 Thanks for stopping by! Oh, got to have the little guy do the pipe cleaner activity again — that picture just reminded me it’s been way too long! 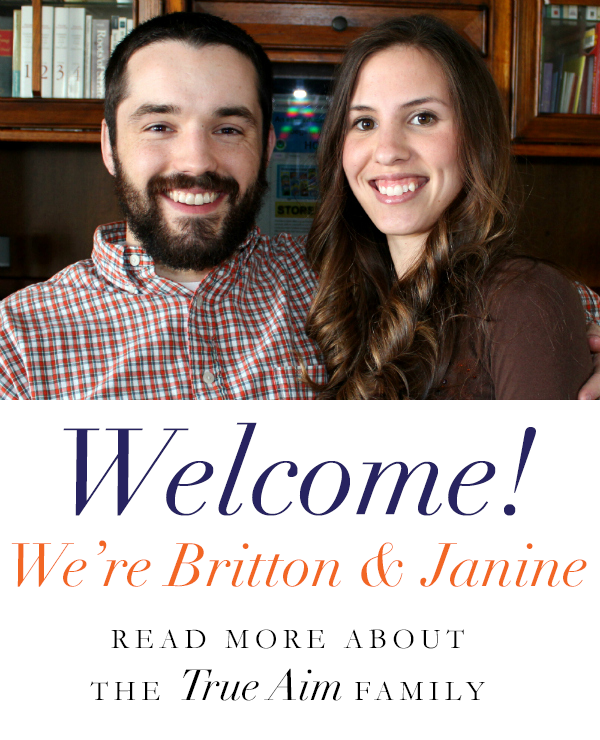 Thank you so much for including us in this fabulous list! 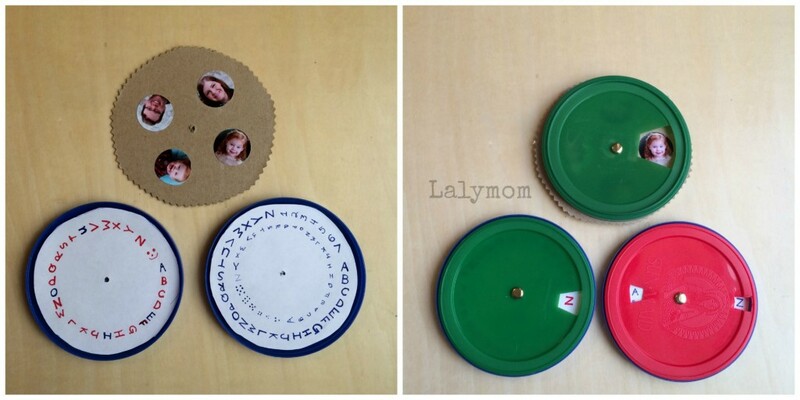 We have had a lot of fun with our Lid Wheels, I hope others find them fun and useful too! Happy New Year! I signed up for a free Splash Math account. Hoping it’ll be a great way for my daughter to practice her math skills. I signed up for Splash Math. I’m excited for my child to try it. 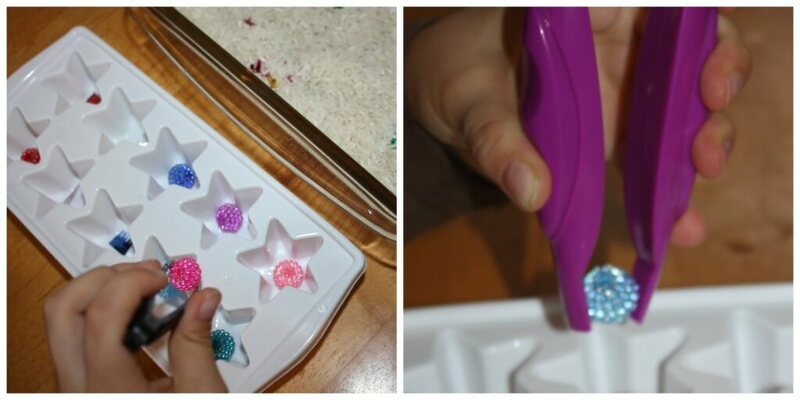 Thank you so much for including our sensory search fine motor skills activity! We had a lot of fun! Yeah! I’m a winner! How do I claim my prize?? Yes! Congratulations. I have sent your information off to Splash Math and they should be in touch with you shortly. Please let me know if you do not hear from them after a week. Thanks so much! I gathered useful information on this point . Thank you posting relative information and its now becoming easier to complete this assignment.